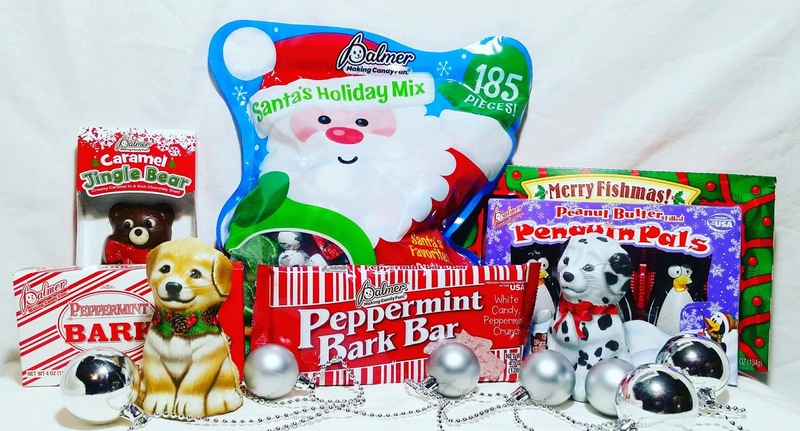 I would love to get the Peppermint Bark Theater Box in my stocking! i would love to get the peanut butter cups. they sound good. I would love to find the British Crunchie bar in my stocking. I would love to find the Peppermint Bark Bar in my stocking! The Penguin Pals look great to me! Peanut butter & chocolate? YUM! 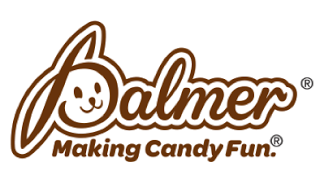 The Caramel Jingle Bear candy has my vote! Mallow Cups were my fave.